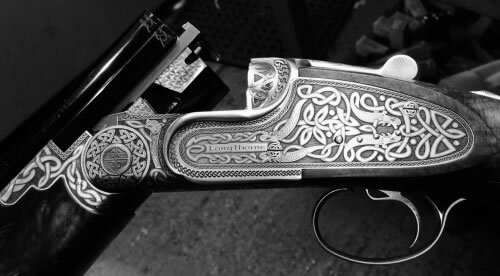 What better formula could there be for making the ultimate shotgun, than to combine the very best the modern world has to offer by way of material and technology with traditional methodology and classic English shotgun design, at Longthorne Gunmakers we have done exactly that!! I have been using my gun for 2 months now what a difference it makes beautiful and light weight. The high class finish is superb and quality engineering is the best of British. Thanks again.